On Thursday i.e. April 11, we saw The Walt Disney Company changing the streaming scene for good by showing a presentation of its upcoming service, Disney+. This new streaming service will contain the entire Disney library, including Marvel, Pixar, and Star Wars. It instantly became a trending topic around the world, and already has fans excited to subscribe when it launches later in November. But the pest best part of this streaming service is its subscription tariff. Disney+ will only cost $6.99 per month or $69.99 per year. It is literally about half the price of Netflix right now! You can actually imagine that this presentation was not great news for Netflix. The impact of this presentation was so huge that the company’s stocks started to fall. 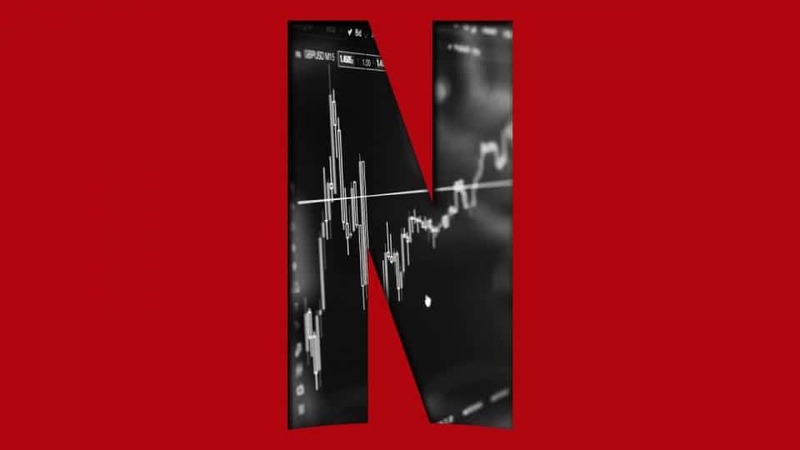 On Friday Morning, CNBC reported that Netflix shares dropped by 2%. For normal people, it may not sound like a big dip. But in fact that drop shed around $3.2 billion from Netflix’s market value. Disney’s service doesn’t even launch for another six months, and it’s already cutting into Netflix’s business. Fortunately, it’s not all bad news for Netflix at the moment. The current value of Netflix is still up nearly 19% year-over-year. Some analysts feel that, while Netflix may see some losses when Disney+ arrives. But the streaming service isn’t in that much trouble in the long run. Though the analysis suggests that Netflix is still strong, they now have to make some serious changes to its strategy. 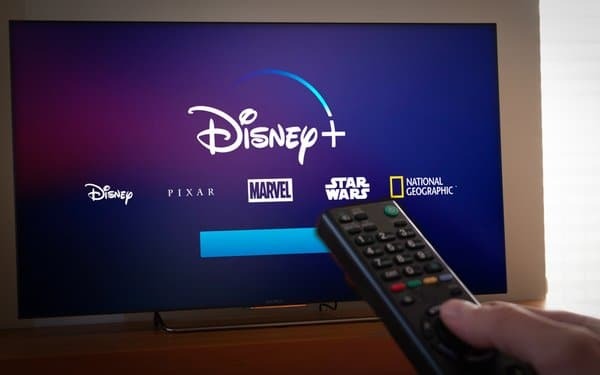 Disney+ is starting with some massive advantages, particularly when it comes to its content library. Since Disney already owns a vast amount of IP, it doesn’t have to pay any licensing fees to other companies in order to compile an A-list streaming service. On the other hand, Netflix still has to do that for anything that isn’t an original. Since Disney owns its own library, they can keep its prices low. This will hurt Netflix and its ever-increasing costs. Are you planning to subscribe to both Netflix and Disney+? Let us know in the comments below.